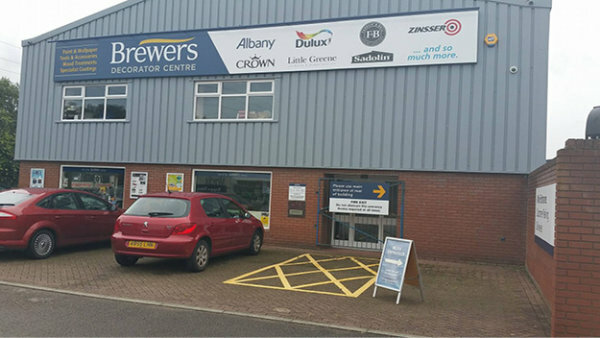 You’ll find us on Eastgate, on White Lund Industrial Estate, just off the A683. We’re opposite Tomlinsons Sandwich Bar and next door to Topps Tiles, just round the corner from Lancaster Honda. There’s dedicated parking outside and our store is fully accessible for wheelchair users. 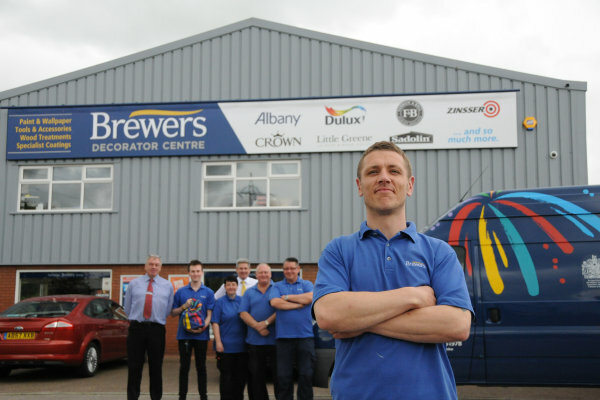 Morecambe painter decorators, tradespeople and home owners may still think of us Paint & Decorative Supplies – PAD’s – but in 2015 we were delighted to become a Brewers Decorator Centre. It means a much larger selection of wallpaper pattern books and trade and designer paints, as well as all the usual decorating sundries, tools and equipment our customers source from us regularly. 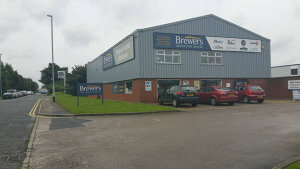 We can order in products from across the entire Brewers stock range and even locate those hard-to-find items and order in to store. 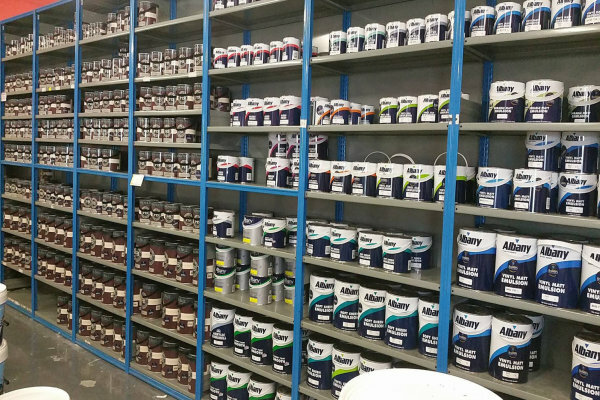 The team has been here for years, boasting decades of decorating trade experience and also provide product delivery in the local area.